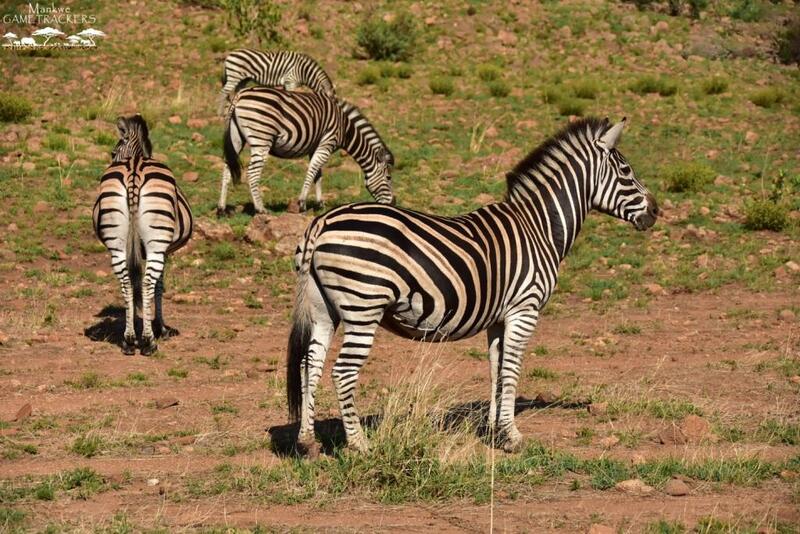 Zebras always look fat and healthy due to the large quantities of grass that they eat. This is because they are hindgut fermenters and with all the digestion happening they are full of gas. This not only gives them their round stomachs but is also the cause of their flatulence. 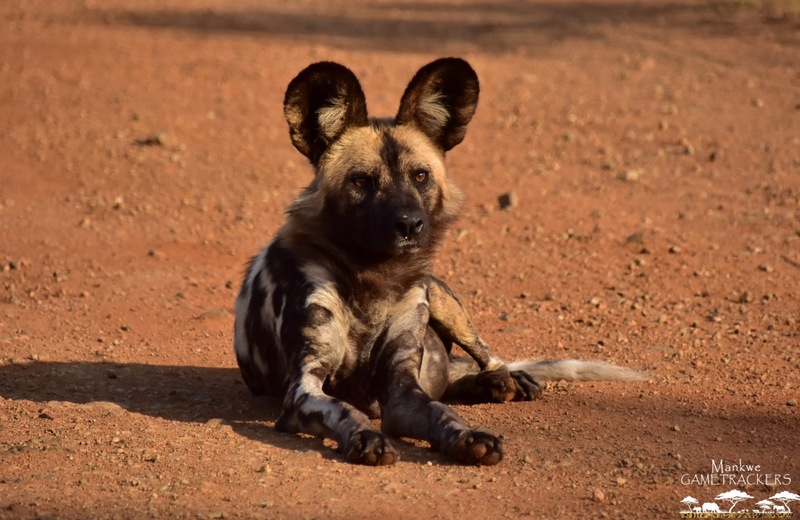 Wild dogs live in packs that consist of an Alpha male and female who are the only pair in the pack to breed. The whole pack is responsible for the raising of the pups which increases their chances of survival. An elephants trunk consists of thousands of muscles. 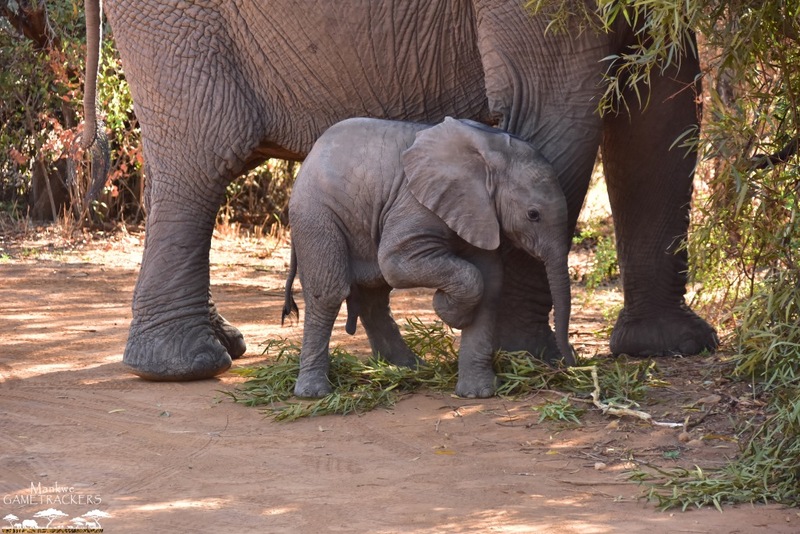 It takes an elephant calf up to three months to start realizing how its’ trunk works.